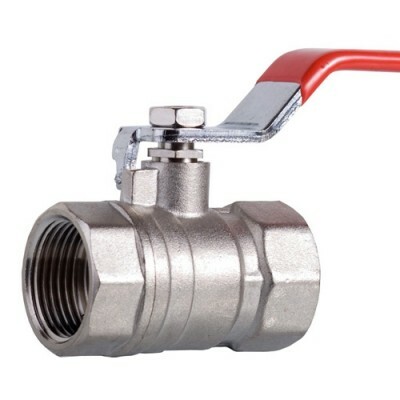 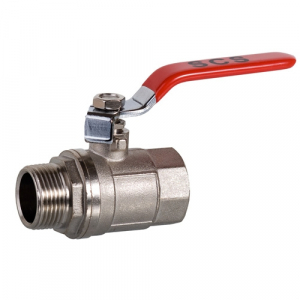 The SCS Female Ballvalve allows the flow of fluid in a system to be shut off with a 1/4 turn of the handle. 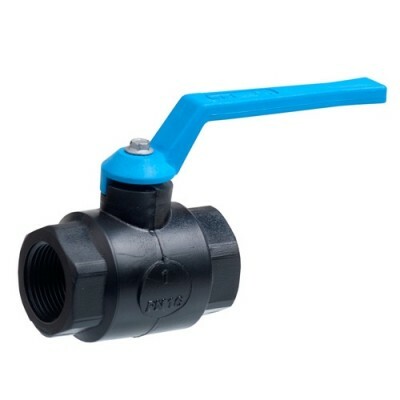 The handle turns the internal sphere which has a hole (port) through its centre. 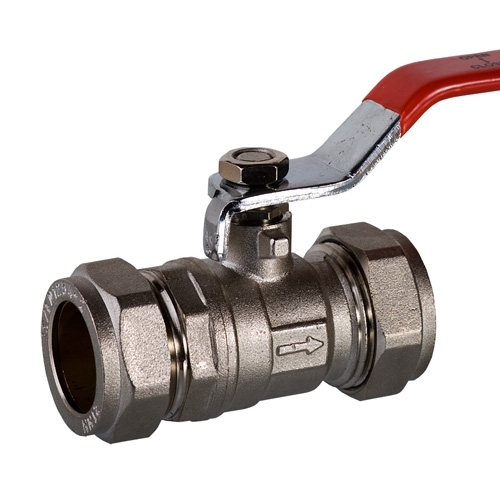 The handle is in line with the port so it also indicates the flow of the fluid in the system.